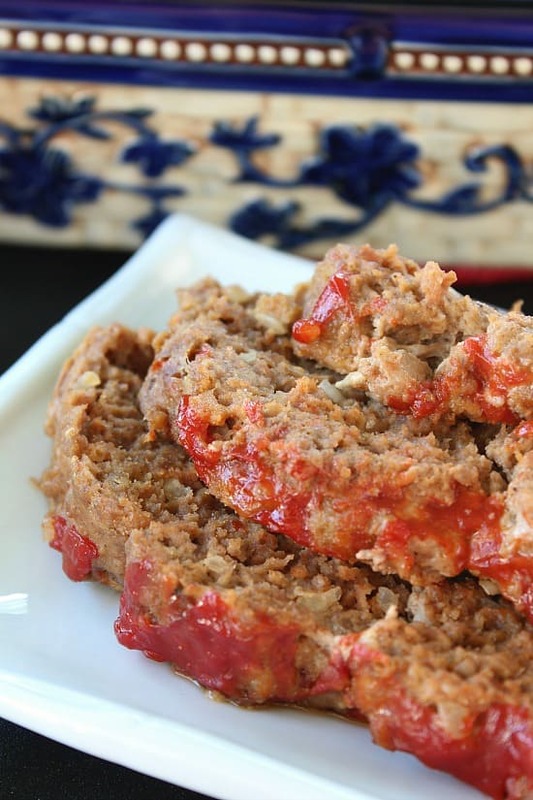 Meatloaf can be made so many different ways. 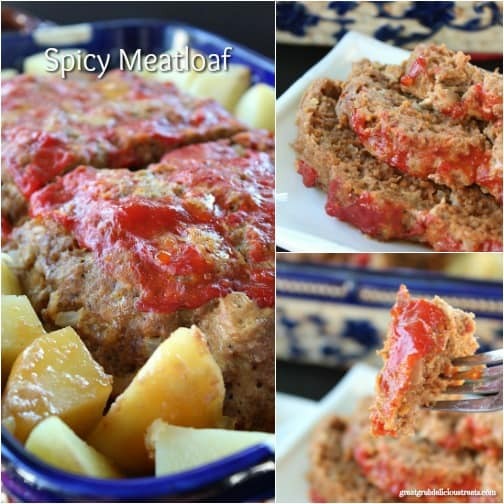 This spicy meatloaf recipe is just one of the many ways that I like to make it! 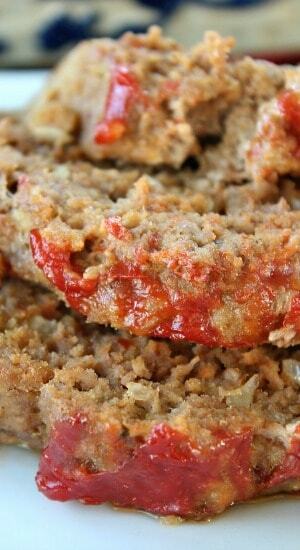 I always make a huge amount, mainly to have left overs for those amazing meatloaf sandwiches! YUM! 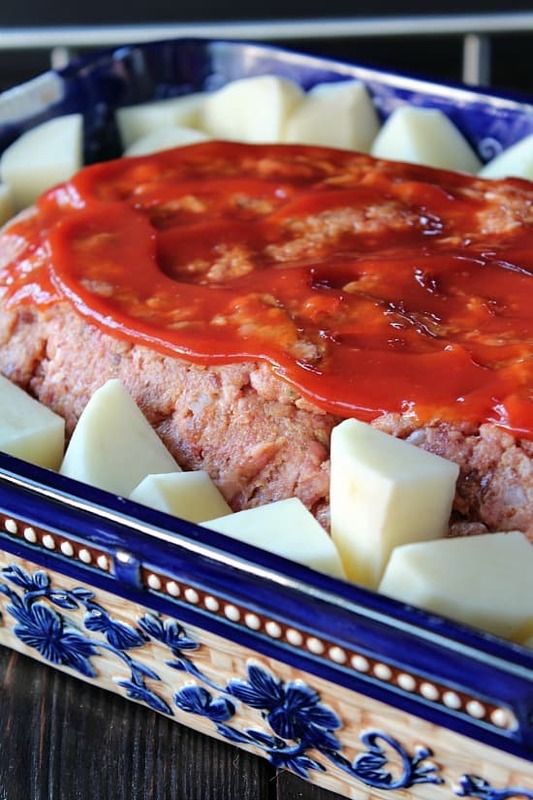 Once you have formed your meatloaf, put it in your baking dish, add your potatoes, then top with a generous amount of ketchup. You could use barbecue sauce too, either one works. 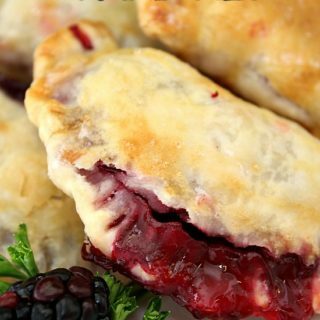 Throw some foil over the top and pop it in the oven! 90+ minutes later, you will have a delicious tasting meatloaf that has a little bite to it! I always cut my meatloaf in the center when it’s almost done for two reasons, 1) check to see if it’s done, and 2) if it’s not done, cutting it will help cook faster! ;) Like I mentioned earlier, I am always making a huge meatloaf. If you do not need such a large size, just cut down the ingredients. 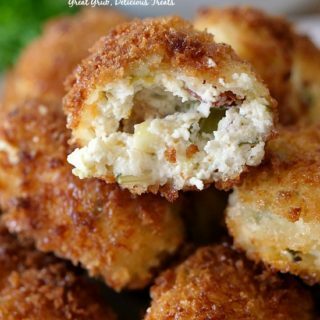 Adding potatoes along side the meatloaf makes dinner preparation very easy. You can even add some carrots along with the potatoes and everything is cooked together! Definitely like a one dish meal! 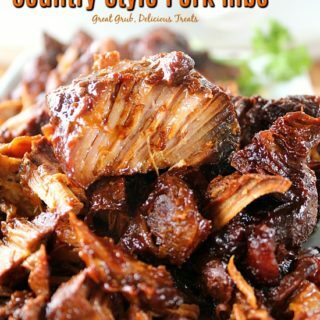 Super fast to put together, and super delicious from oven to table! Make sure to drain off the oil if you are going to leave your meatloaf in the same baking dish it was cooked in when serving dinner. Or you can transfer the meatloaf to a platter and place your potatoes along the edges of the meatloaf like in the baking dish. 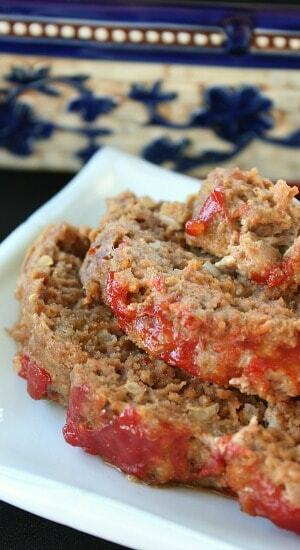 One of my all time favorite sandwiches is definitely a meatloaf sandwich! What’s your favorite sandwich? Mine has to be cold with lots of mayonnaise! Oh yum! And…. on white bread! Who’s with me on this? 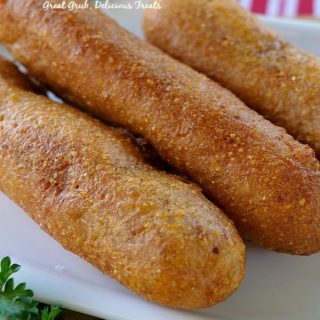 Pretty soon the weather is going to cool off and we all will start firing up our ovens! 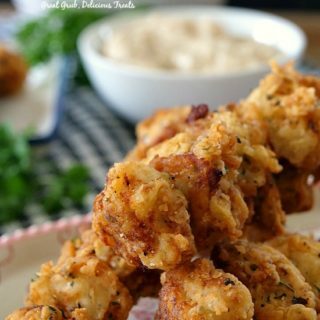 This is the perfect meal to make when that time comes! In a large mixing bowl, combined all ingredients, excluding ketchup and potatoes. Form meat mixture into a oval shaped loaf. Place in a 13 x 9 baking dish. Peel and cut each potatoes into 8 pieces. 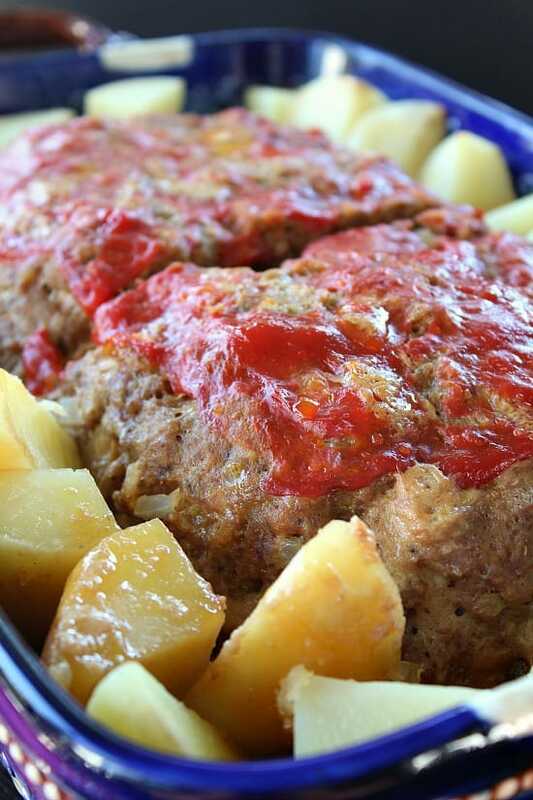 Place potatoes along edges of meatloaf. 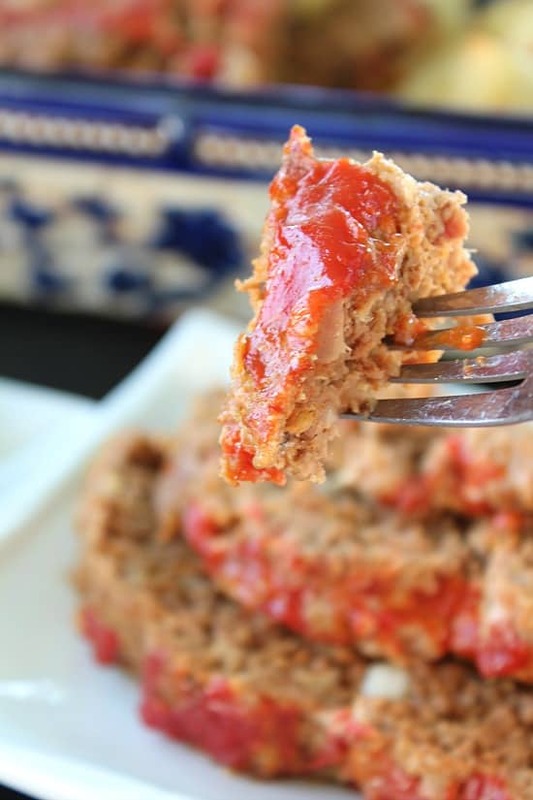 Top meatloaf with ketchup, or barbecue sauce. Uncover and cook for an additional 15 minutes, or until meatloaf is cooked thoroughly. Looks yummy Terri! I will have to try the hot sausage for sure. I never would have thought of that. 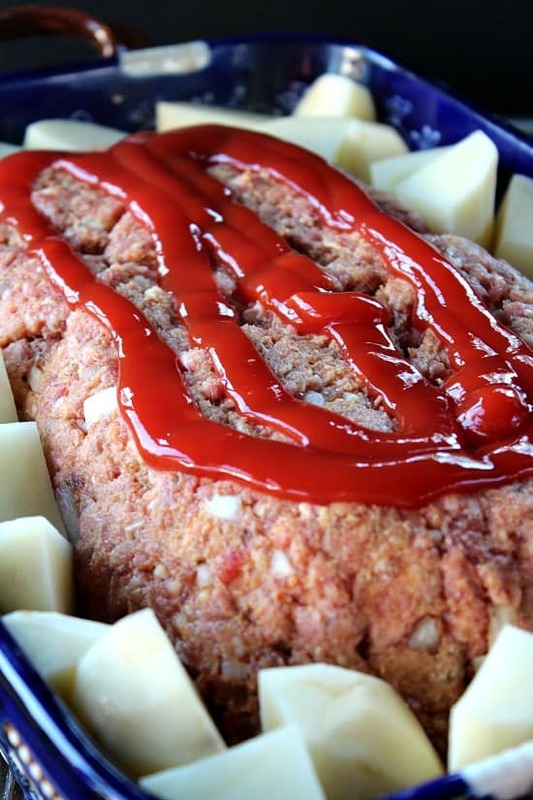 Paula Deen has a great receipe for the topping on the meatloaf just before baking. 1/3 cup ketchup, 2 tbs. brown sugar and 1 tbs. prepared mustard. 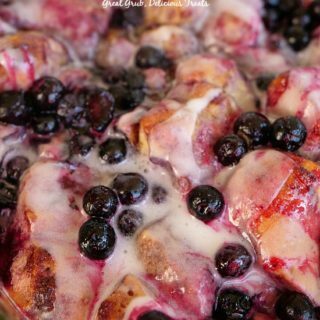 I usually double this as it makes a delicious topping!